The first step is to get a consultation in our London dental practice. 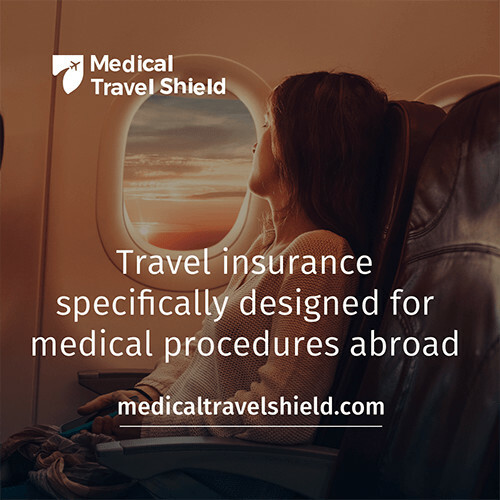 There, a treatment plan will be made, outlining the cost of treatment in London and in Budapest, and you can decide if you need to take a dental holiday, or if getting it done in London is actually more worth it. If going on a dental holiday to Budapest is the wiser option, we will help you with booking accommodation, and we have information about flights, schedules, and everything else that can assist you. Keeping your budget and your requests in mind, we will sort out a plan of action that is right for you. After arriving to your accommodation, you have the rest of the day off, to acclimatise and enjoy yourself. After your treatment is complete, you will be escorted back to your accommodation. Depending on the treatment you are getting, resting up a bit is advised, and after 72 hours, you will be seen by the dentist again to make sure that you are healing properly. Once this is done, just tell the driver when you are leaving, and he will be there to pick you up and take you to the airport. When is a dental holiday appropriate? You can receive high-quality care, just like at home, for a fraction of the price. A holiday in wonderful Budapest is cheap, fun and educational. Explore the multi-layered historical architecture and rich culture of this Habsburg Dual Monarchy city! There are excellent restaurants, great wine and a thriving nightlife, not to mention thermal baths galore, just the thing needed to help you to recover. Are you in need of dental treatment, but not willing to pay hundreds of pounds for it? You can choose to get your teeth done in Budapest, for a fraction of the UK price. Rather than having your dental treatment in the UK, you can have a dental holiday in Budapest, the wonderful capital of Hungary, and you can explore the secessionist architecture and Habsburg Dual Monarchy-era city centre buildings, the many churches and the many secret back streets that radiate an atmosphere that only this city can provide, and see the many museums, theatres, cafés and cinemas for a really down-to-earth price. Budapest is the leading destination for dental tourism in Europe, and it is not very hard to see why: it boasts expertly trained dentists who do not just uphold, but even surpass, European expectations, all for a fraction of the normal European price; moreover, dental treatment in the UK can cost two or three times as much as in Hungary, if not more. Here at Forest & Ray Dental Practice we have provided dental treatments of various kinds to hundreds of international patients. We have been operating our London dental practice since 2007, and have made sure that patients get the most for their money ever since then.